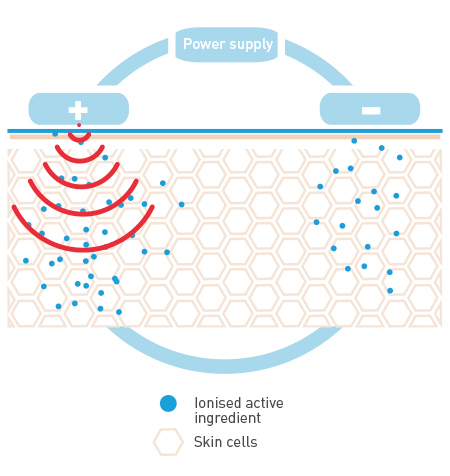 Iontophoresis is a technique based on a movement of ions using electric current. A current generator device connected to two electrodes, positive and negative, is used. HOW DOES IT WORK AND REDUCE SWEATING? 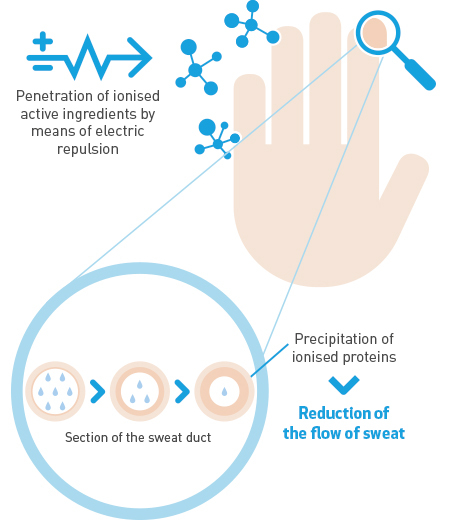 Penetration of ionised active ingredients in the skin is favoured by electric repulsion, producing precipitation of proteins in the sweat ducts, which reduces perspiration. 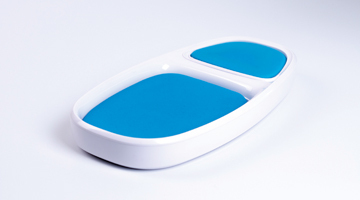 It is an iontophoresis device for home use designed to reduce and control excessive palmoplantar sweating. 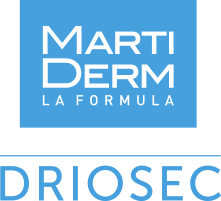 The objective is to see sweating drastically reduced. The maintenance sessions can then be started. Each patient has specific parameters. They will depend on the initial sweating or on tolerance when the current passes. 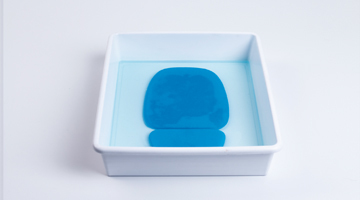 1 Fill up a container with 400 ml of tap water and submerge the 4 foam pads. 2 Place the foam pads soaked with water into the 4 compartments of the treatment unit. 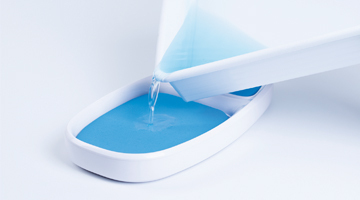 3 Pour the rest of the water in, sharing it out evenly among the 4 compartments. 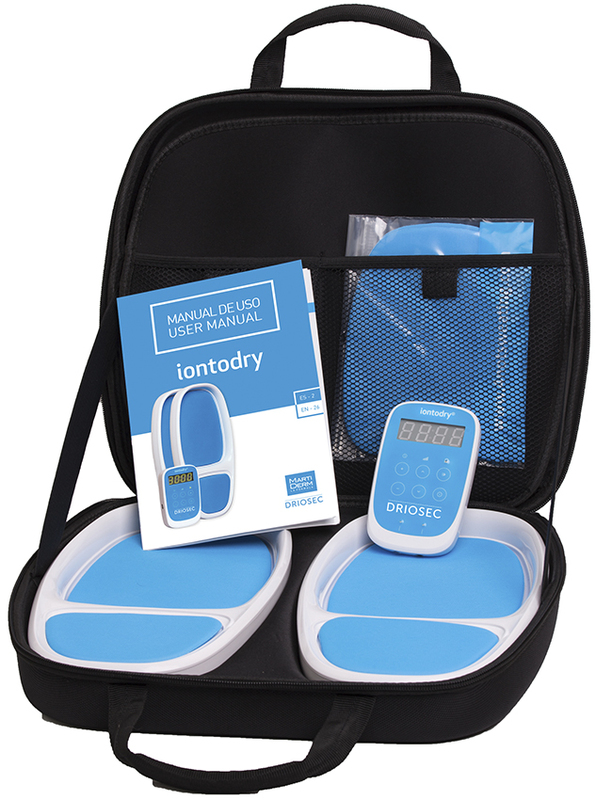 4 Remove any rings or jewellery and cover any wound and/or cuts with IONTOPROTECT. 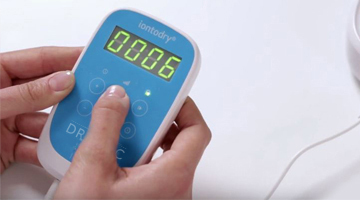 5 Programme the iontodry control unit. 6 Place hands/feet on it. 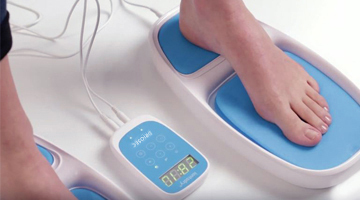 It is normal to feel a ticklish sensation. Introduce fingers in the main compartment and the palmar area in the minor compartment. Introduce fingers in the minor compartment and the palmar area in the main compartment.